In an attempt to make me a more regular contributer to this blog I have volunteered to post on a monthly basis for a producer magazine, so if you find an occasional post that doesn’t seem to be directed toward the general public, but rather toward producers that is why. So you at least get a pic in this post!! 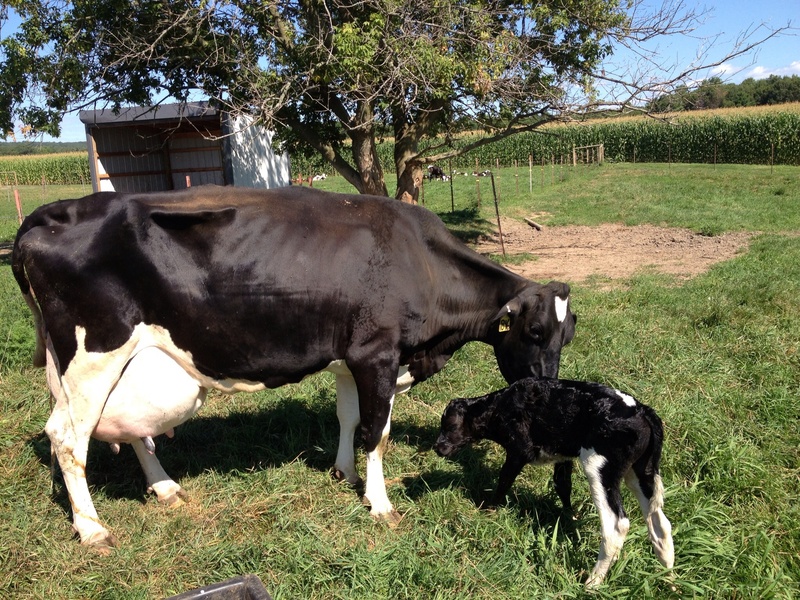 This entry was posted in Animals, General Information and tagged calf pictures, cow, cute farm animals, dairy good, factory farm, family farm, milk, organic farmer, organic farming, wisconsin dairy farmer. Bookmark the permalink.